When the Santa who stars in their annual holiday parade falls off his sleigh and injures himself, Grace must go on a quest to find the perfect Santa. 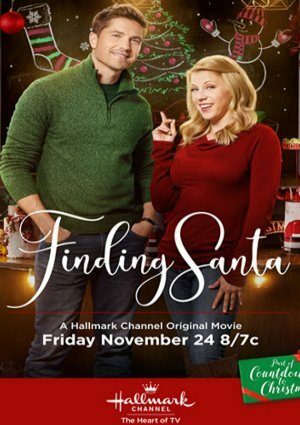 This movie normally airs throughout the holiday season on the main Hallmark Channel. For a complete schedule of dates and times, please click here.